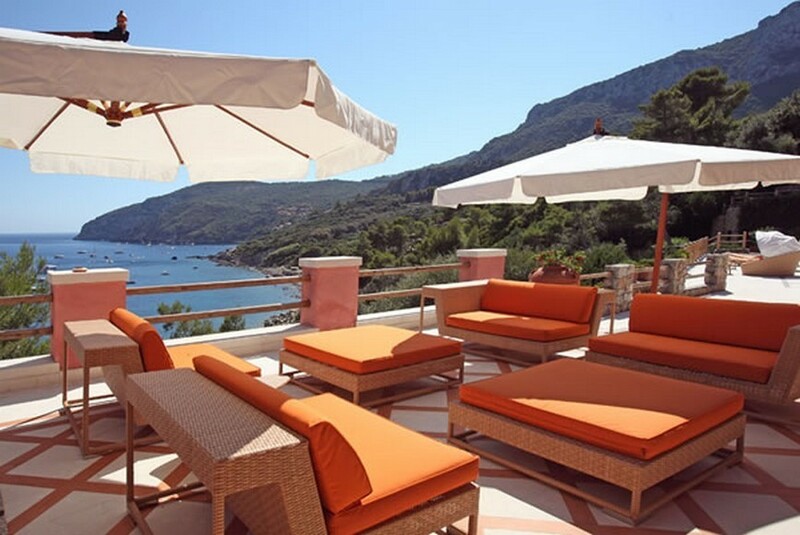 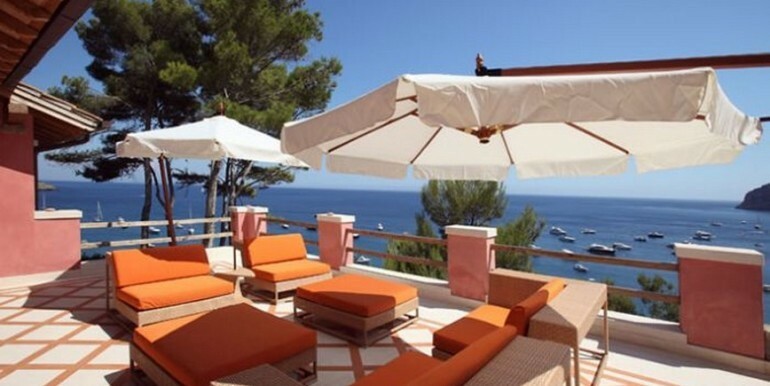 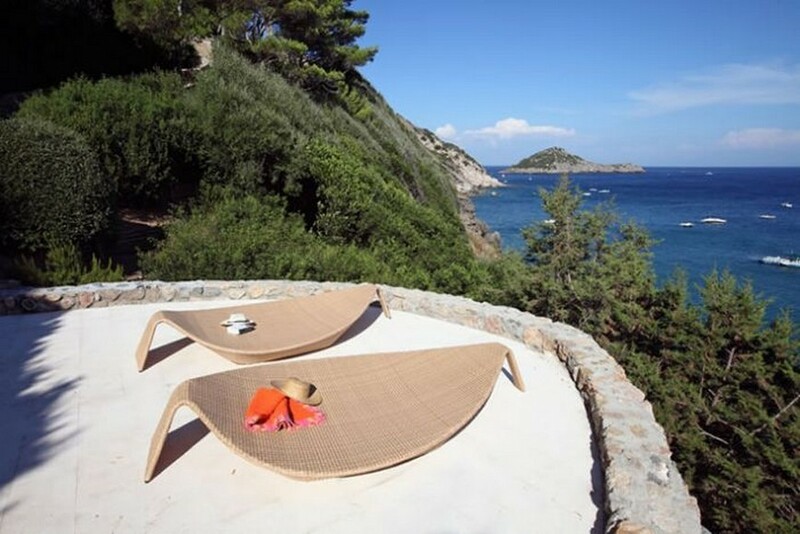 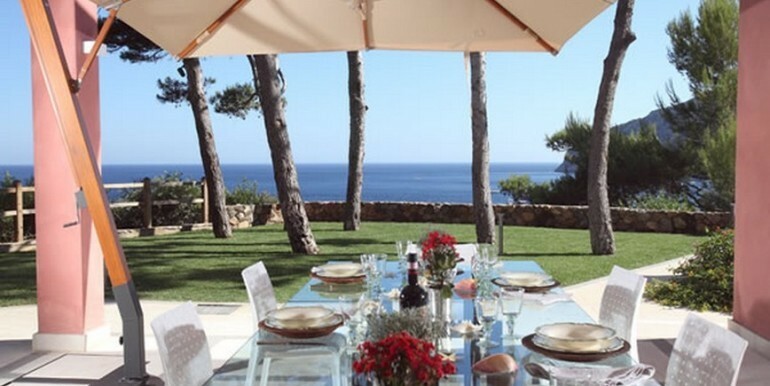 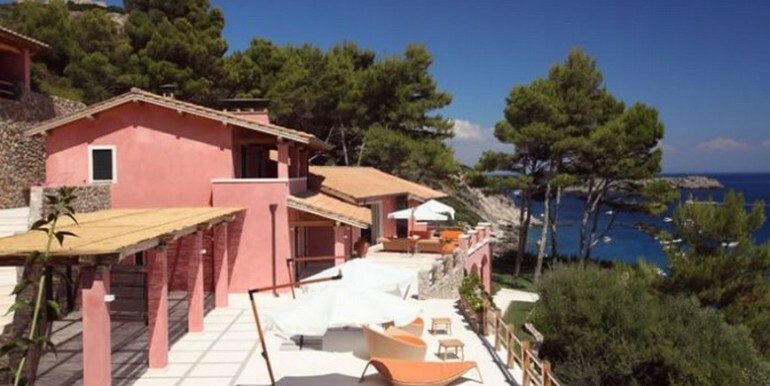 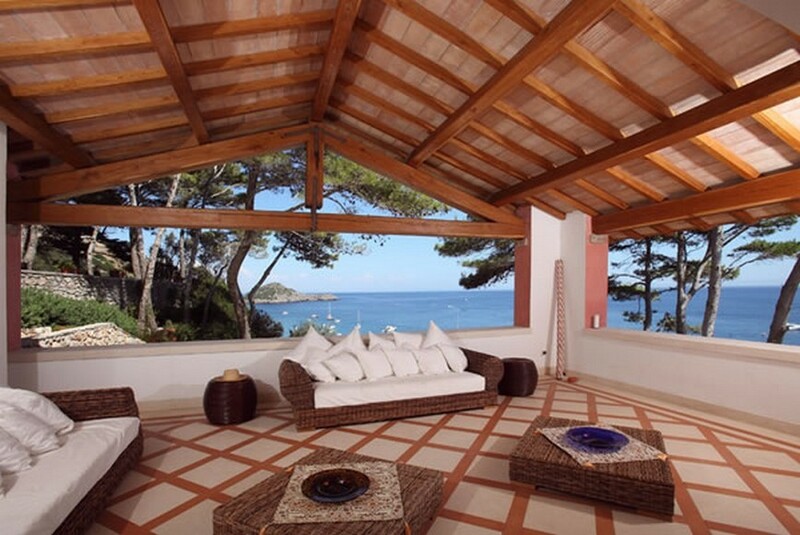 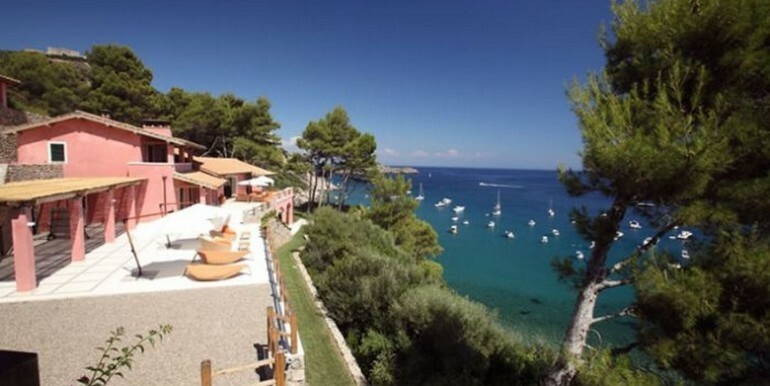 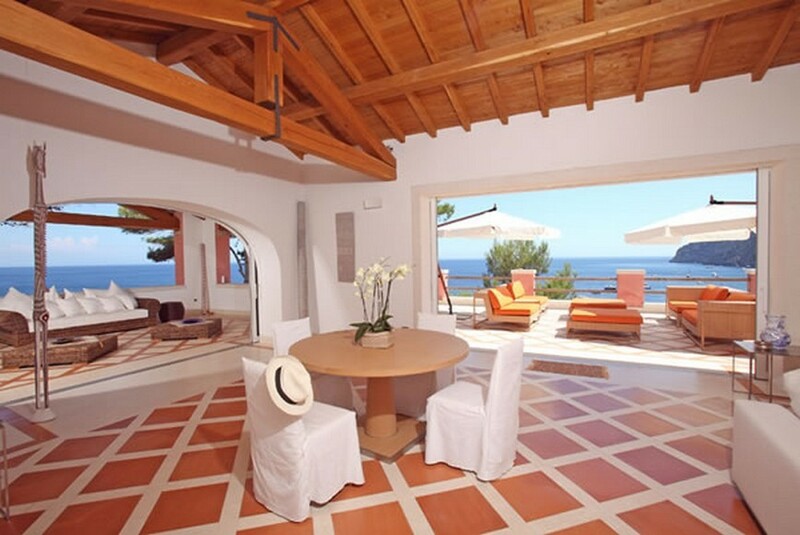 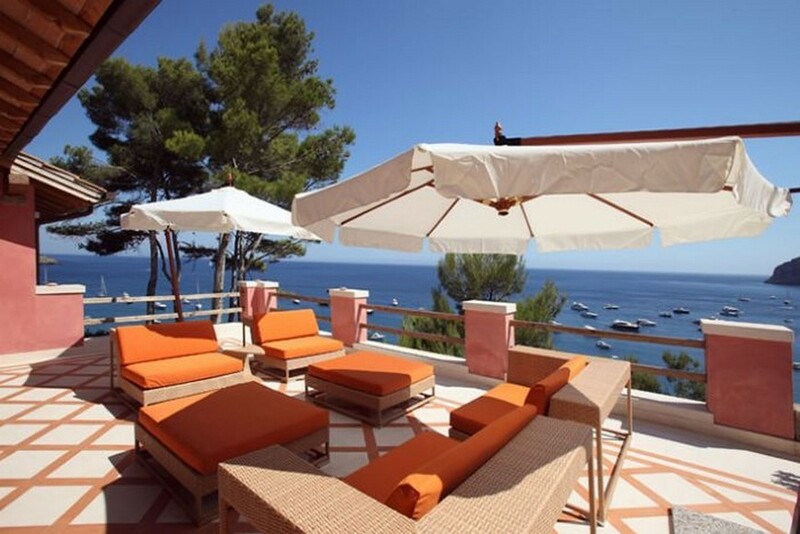 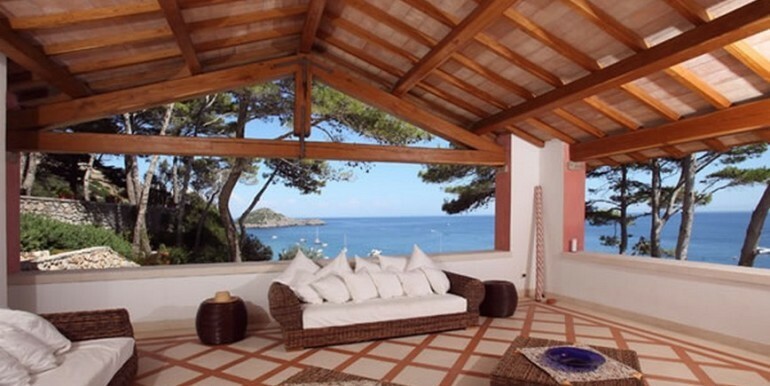 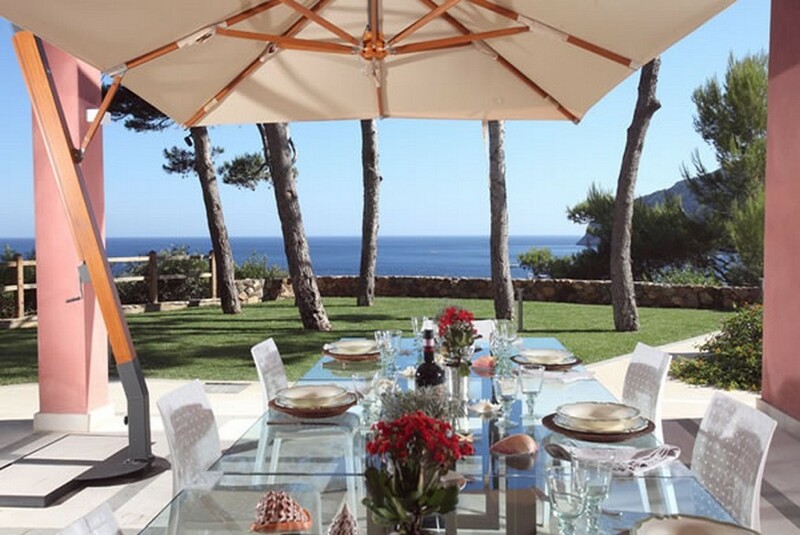 Panoramic luxury villa in Porto Ercole. 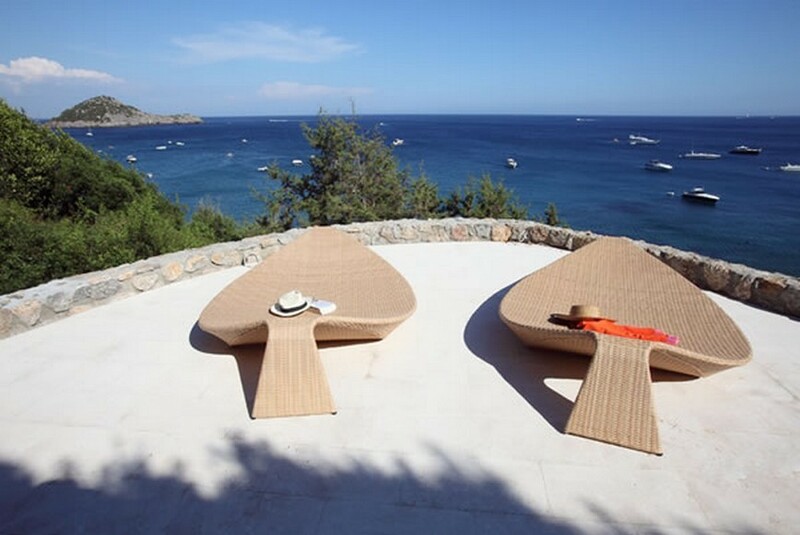 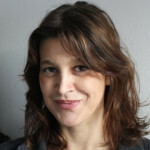 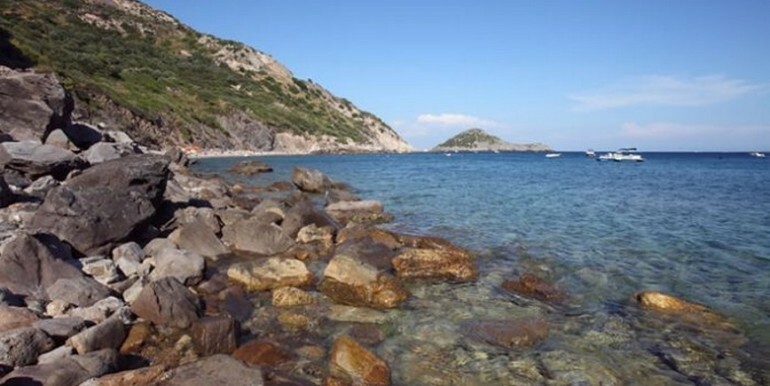 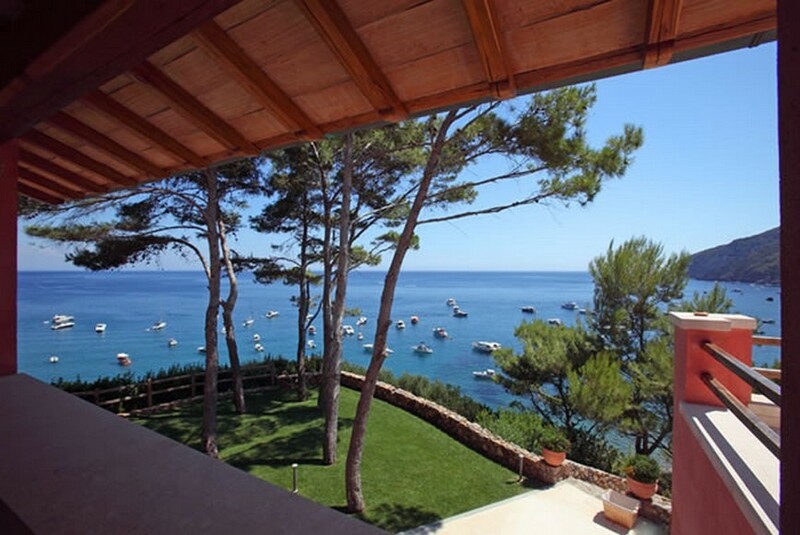 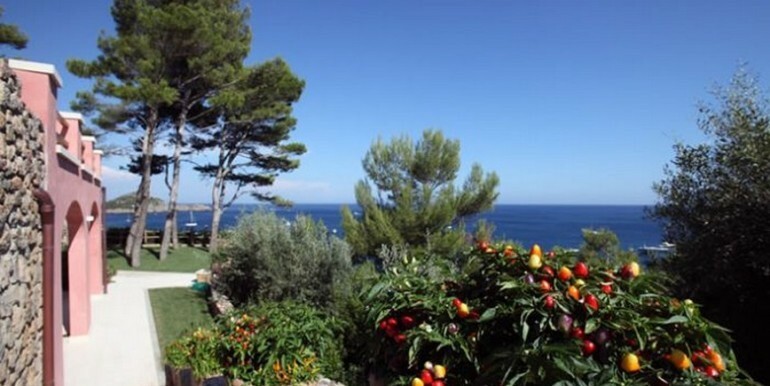 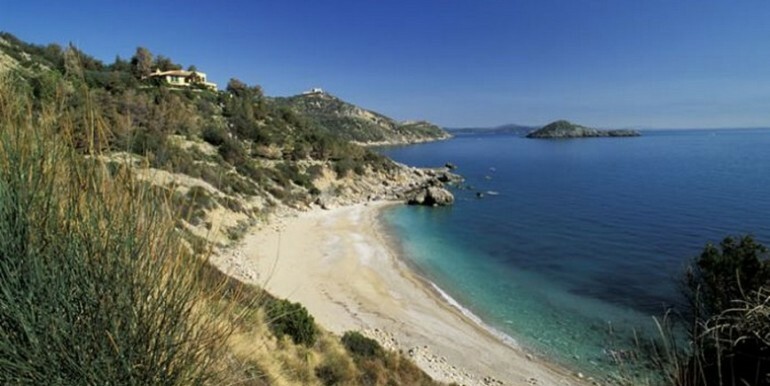 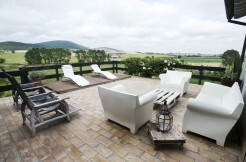 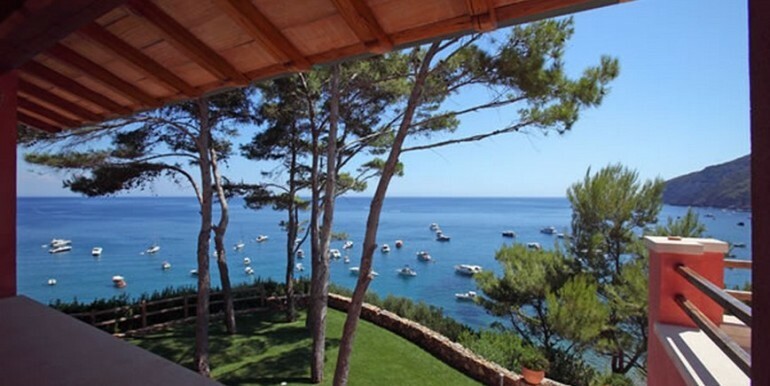 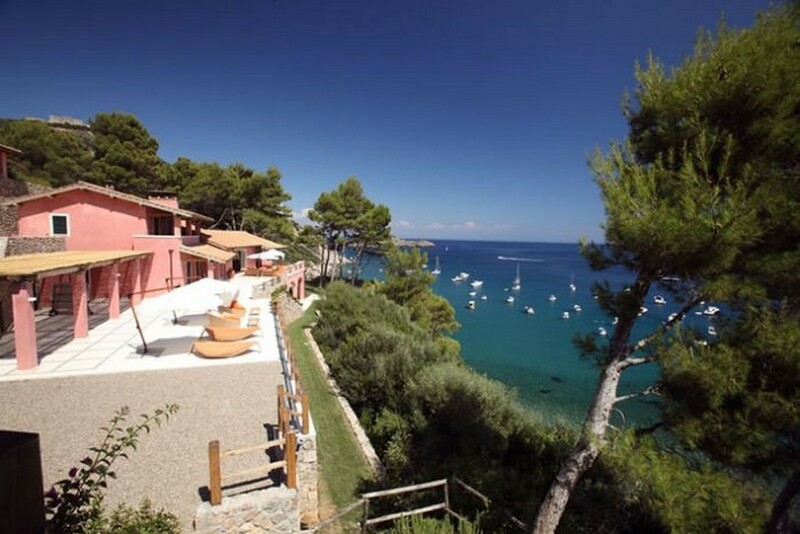 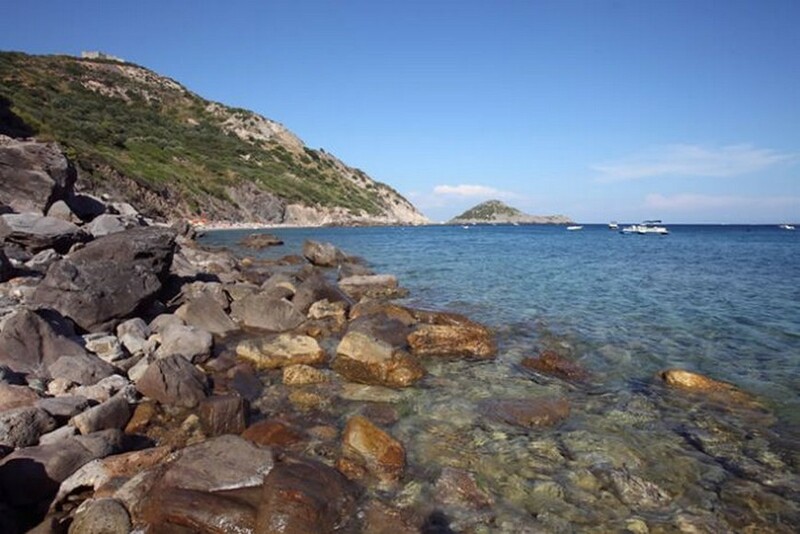 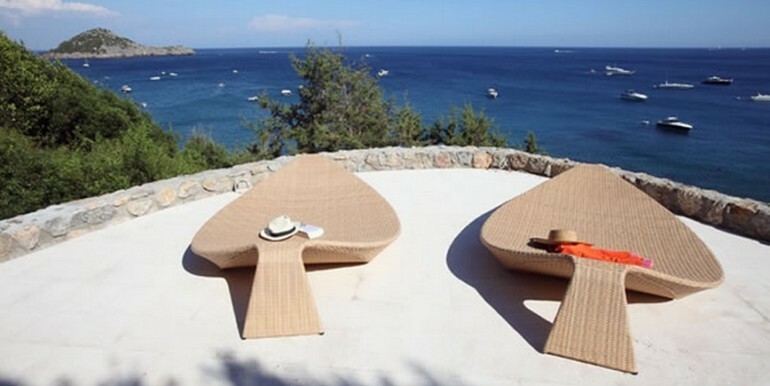 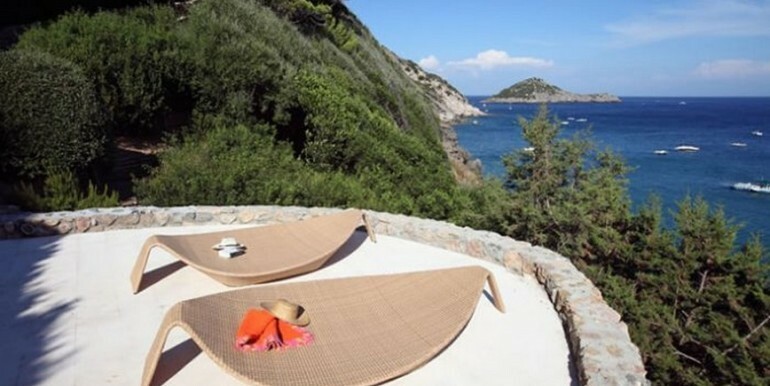 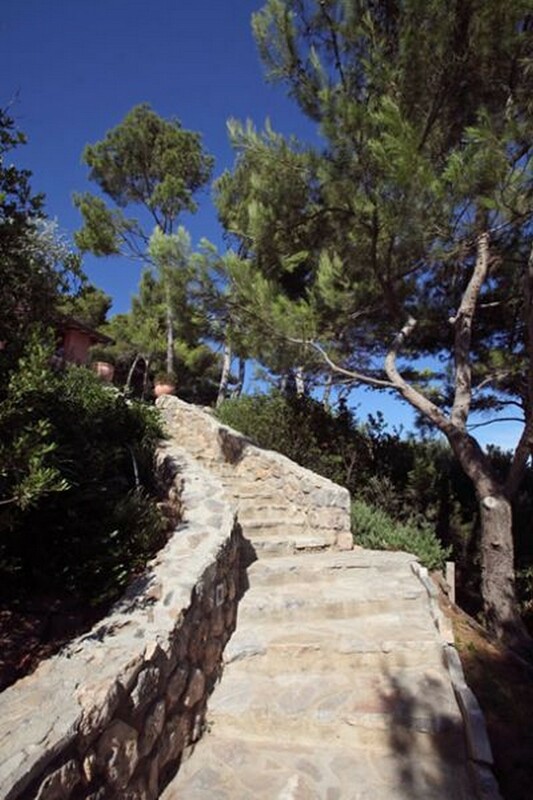 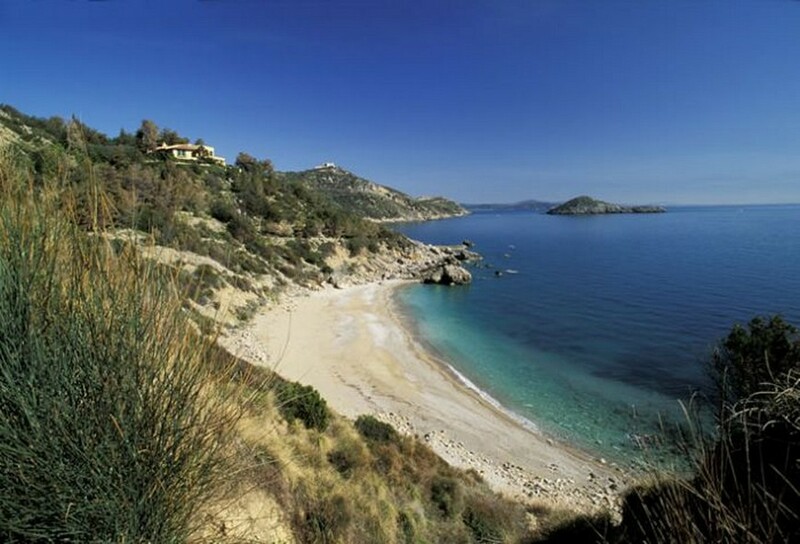 In Lo Sbarcatello, the most renowned of Porto Ercole, a splendid property of 900 square meters. 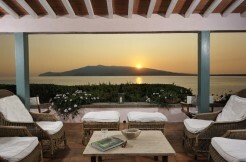 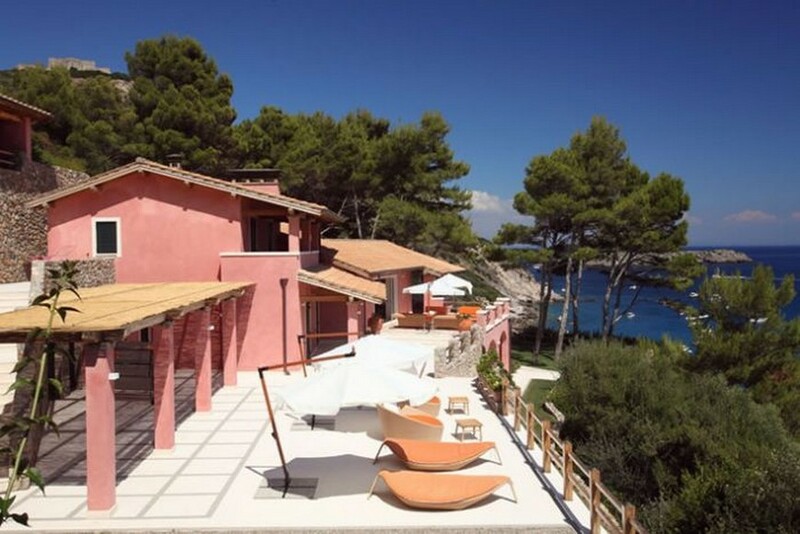 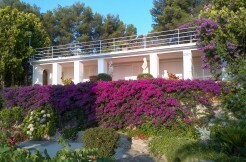 In a unique location with direct access to the sea, is one of the few villas to be able to enjoy this exclusivity. 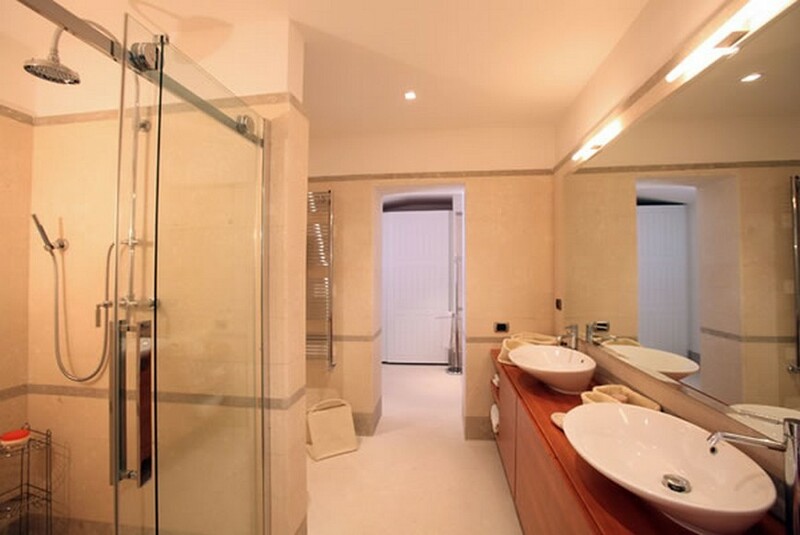 Perfectly restored and furnished with style, with large living area, professional kitchen and a dining room that opens on the beautiful outdoor patio. 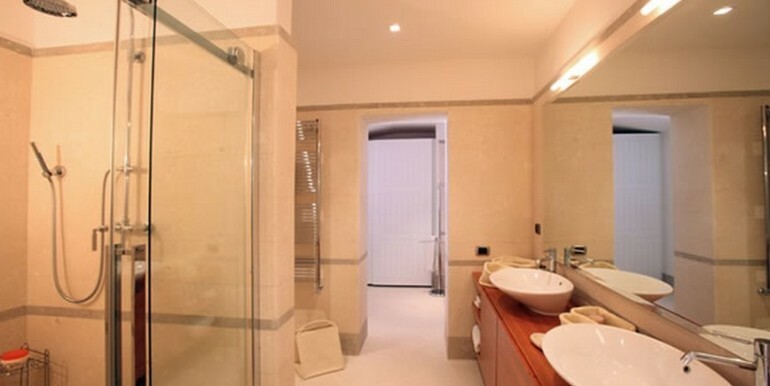 Six bedrooms with services over the cellar and relaxation area. 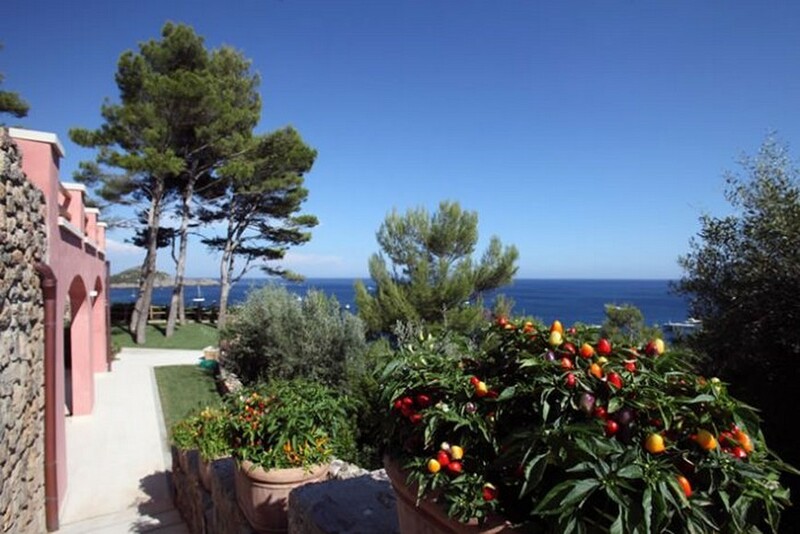 Surrounding park of 4000 square meters and lovely views from every point of the property in the crystal clear waters of the Argentario.